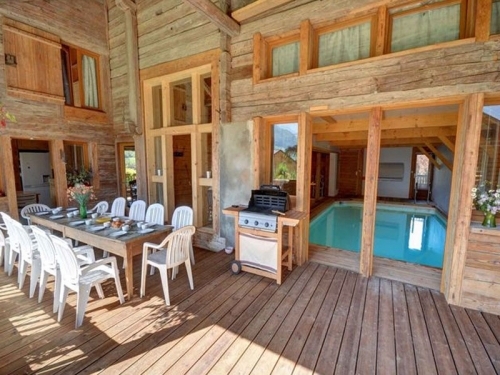 A chalet with a swimming pool for private use in the French Alps is rare and hard to come by and invariably not cheap. 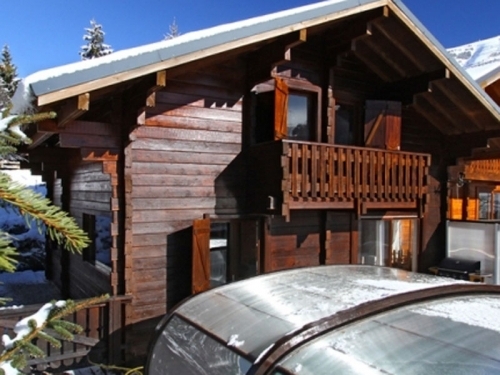 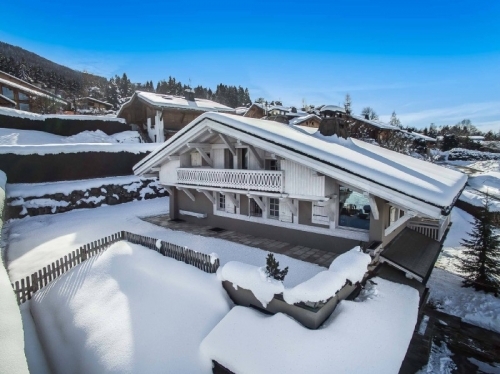 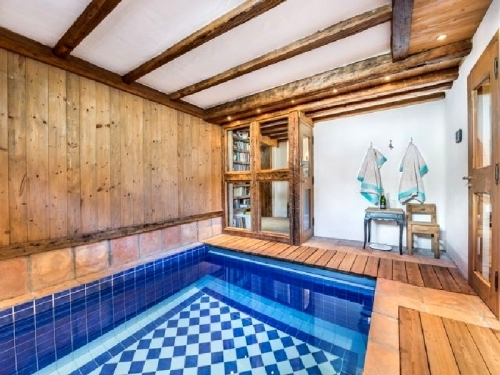 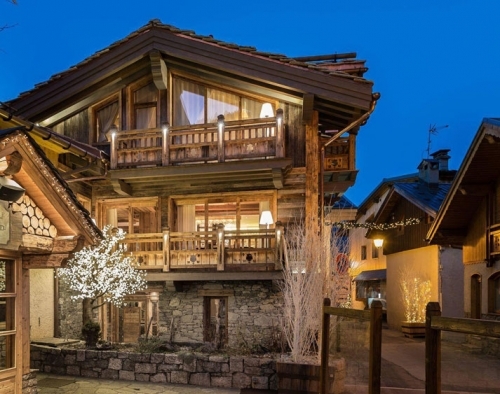 From the moment a ski chalet has a private pool you can be sure it is a luxurious chalet. 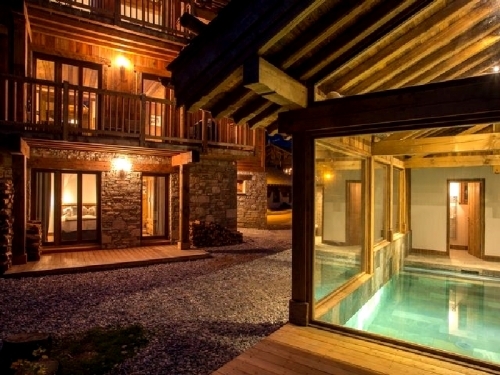 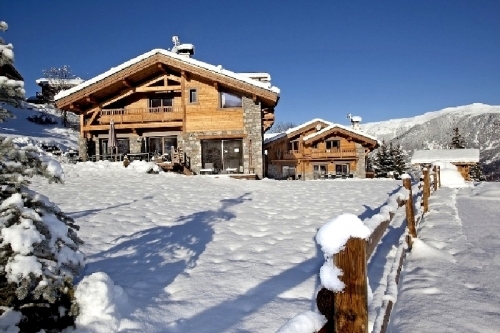 Our ski chalets with swimming pool in the French Alps are amongst the most luxurious chalets available. 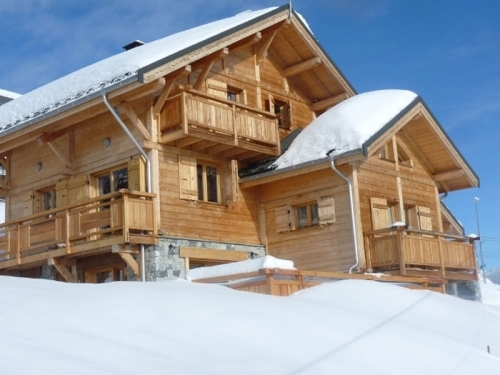 Despite the price (which we maintain as low as possible) these chalets with heated pool do book up early for the main ski holiday dates.